The group stage of the ESL Polish Championship, in which 16 teams are fighting for four spots at the LAN finals, will be starting shortly. 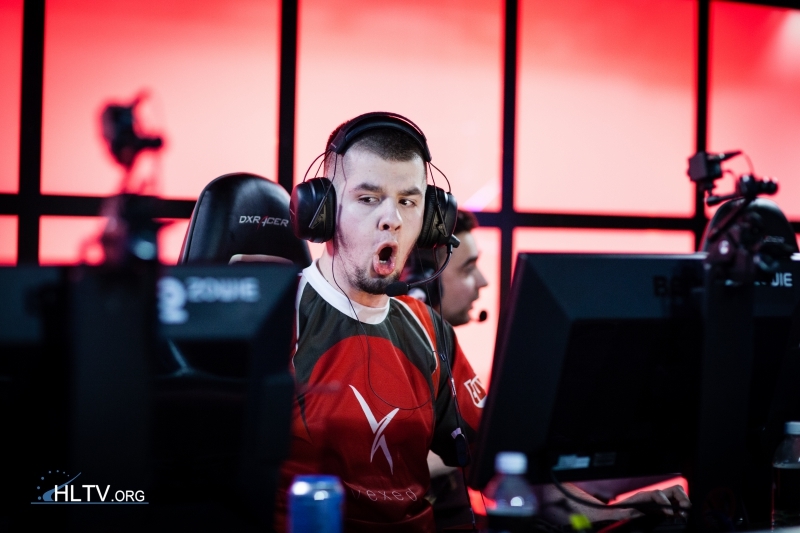 Kinguin, AGG and PRIDE received direct invites to the competition while the remaining 13 teams were decided via six qualifiers that were held in August. 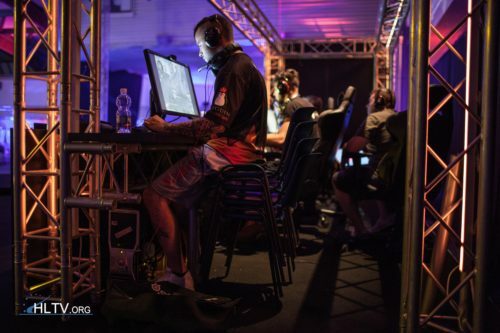 Only one team from each group will reach the LAN finals that will be held on October 1-2 at the Atlas Arena in Łódź. The online group winners will be decided via a double elimination bracket with BO1 upper bracket matches and BO3 lower bracket matches and group finals. The four teams that do reach the Atlas Arena will fight for their share of a prize pool that is currently at 30,000 PLN (~$8,000), but is subject to an increase via crowdfunding. Matches of the ESL Polish Championship will be streamed on ESL TV Poland. simple for Kinguin and AGG. but he was kicked off of Kinguin... so that is doubtful unless he is on AGG now or something. EZ WE CAN MORE nejk&mapet gonna fck them all. Oh, a new writer for HLTV. VP are not good enough to compete with those teams.